Our City Farm Nursery will also be open from 6am to 12pm to pick up any last minute gifts. 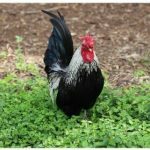 Embrace a sustainable and green festive season with Northey Street City Farm by supporting local farmers, makers and businesses. The holiday season can take a toll on the environment. 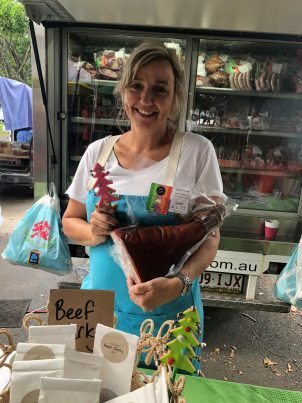 By shopping directly from local businesses and farmers markets, buying Australian-made and from local makers, and reducing waste, you can not only make the Christmas season more sustainable, but also save money and have a positive impact on your community. 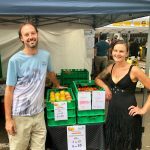 Northey Street Organic Farmers Markets is the one stop shop for locally sourced, seasonal, organic and fair trade produce. As well as having the best variety of organic fruit and veg, our stall holders also offer organic, locally sourced grains, eggs, oil, and dairy. Christmas Hams, also offering organic and ethical lamb, beef, chicken and pork, from Brisbane Certified Organic. Beef and lamb – 100% certified organic and grassfed from Kialla Organic. 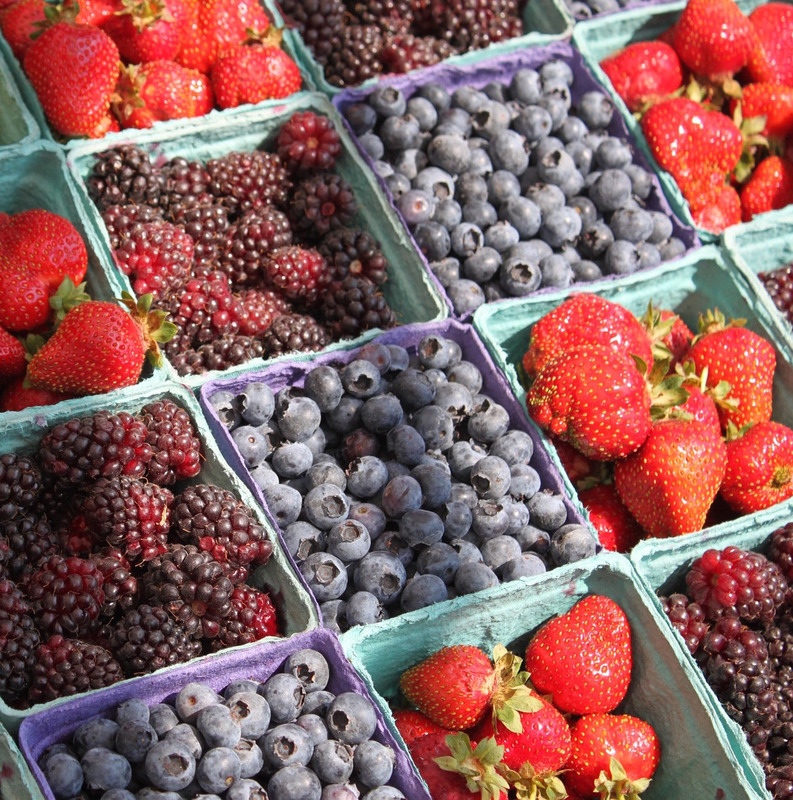 Blueberries – certified organic, naturally grown from Hampton Blue. 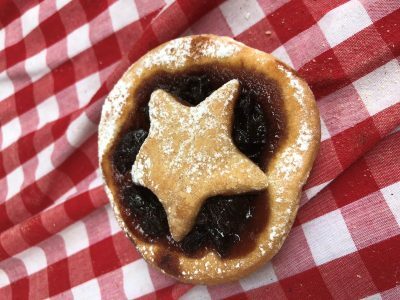 Mince pies – gorgeous spelt mince pies from Sol Breads. Gingerbread houses – from Montrose Fine Biscuits. Healthy drinks and sauerkraut – made in Brisbane, from Buchi Kombucha. Shop local! Many gifts come from halfway around the world, and the impact of their transportation contributes to greenhouse emissions and global warming. Love having artists and craftspeople in your neighborhood? Reduce your emissions and support a sustainable local economy at the same time. A-zumble-zay – one of a kind hand-crafted felt products. handmade hats, purses & bags, jewellery, scarves, soaps and toys are just some items available. Lesley Hurley Ceramics – artisan tea wares and table wares. Porcelain and Stoneware. Happy Flame Candles – candles! Beautiful, non-toxic, handcrafted and 100% local and made from organic beeswax. Paraffin candles are made from petroleum residue and are no good for your health or for the environment. 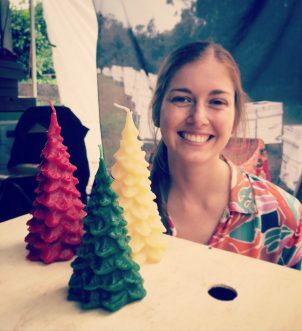 Candles made from beeswax are eco-friendly because they biodegrade and are smoke-free. 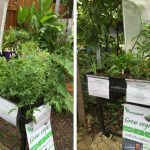 Herbal Gardener – fresh, natural skin care. Made with calendula oil, 100% certified biodynamic Australia. Mamitas Fair Trade – one of a kind handmade pieces- woven with stories from faraway lands, modern bohemian, ethical and fair trade. Miessence – products are certified organic skincare, personal care, home care and superfood products – probiotics, protein powder etc. My Heart Beats Green – funky organic cotton clothing for babies, kids, women and men, made in Brisbane. Yaku Latin Goods – amazing chocolate! Yaku Latin Goods is a social entrepreneurial business that promotes ethical Latin American products in Australia, aiming to weave cultural bridges between both continents, while supporting social projects. Rueby’s Workshop – furniture made of reclaimed timber by Brisbane based Reuben Schafer. Bel Aqua Gardens – invite nature into your home with innovative vertical garden designs. 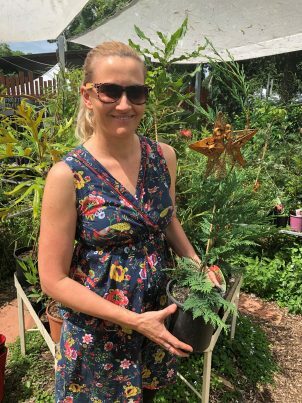 Christmas trees – a live potted tree is a terrific alternative to something commercially grown with chemicals, or mass produced and plastic. If you live in a small space, you can also create a Christmas tree alternative by decorating a potted plant. Plants make the best presents. Giving plant gifts for Christmas has always brought joy – even before “green” was a trend. So, for this year’s holiday shopping, get back in touch with a time-honored tradition. City Farm Nursery features something for everyone on your list within any budget, whether it’s a succulent for a Secret Santa or a fruit tree for a loved one! Table decorations – stunning and sustainable table centerpiece with succulents and herbs. Have you considered decorating your home with plants to create a magical indoor garden this Christmas? The City Farm Tote Bag – environmentally friendly and fashionable! If only you used reusable bags over your lifetime that would remove more than 22,000 plastic bags from the environment! And from our Education Program – give a Sustainable Living Workshop Gift Voucher. The recipient can choose from our wide range of workshops – from beekeeping to basket weaving. See the current list here. 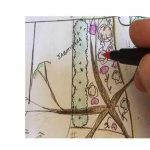 Full-day or half-day workshops run on most Saturdays throughout the year. Northey Street City Farm wishes all our members, volunteers, customers and supporters a happy, healthy and safe festive season.